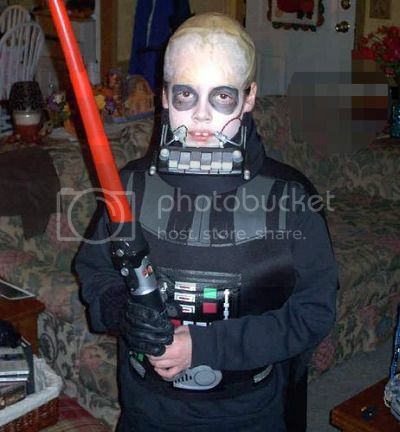 You know this kid didn’t put his Darth Vader costume together on his own, right? Yikes. I have so many questions for his mother. And only one of them is about how she made that awesome re-breather. The rest are definitely based on my concern for the child. Definitely.